Dana Perino: Fox News alert, actresses Lori Loughlin and Felicity Huffman among the more than a dozen defendants making their first court appearances today, in connection with a nationwide college admissions scandal. 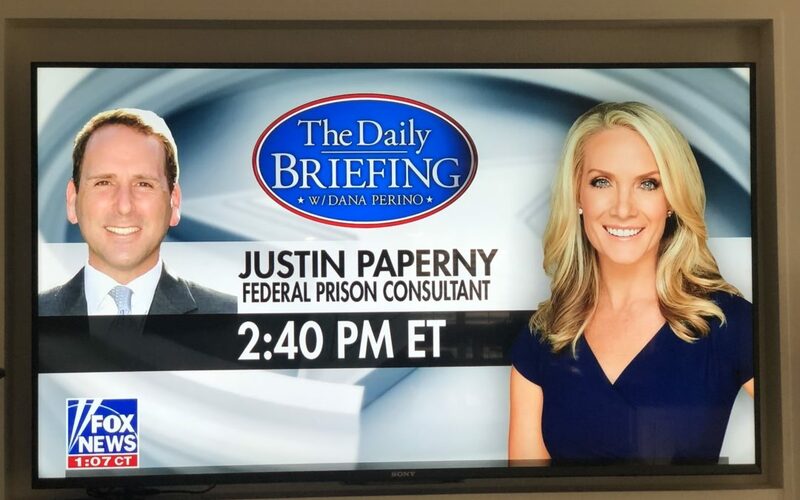 Dana Perino: Let’s bring in Justin Paperny. He’s co-founder of White Collar Advice. He is a federal prison consultant and advising some of the parents in this case. Dana Perino: I was reading a little bit of your background. This is fascinating. You are providing your advice about how to prepare yourselves for what could be coming. What do you think’s on the minds of these parents today as they’re in court? Justin Paperny: Well, they’re worried, certainly, about their future and struggling to deal with the reality that their lives have changed, and dealing with an indictment, and looming incarceration. Dana Perino: How do you recommend they do that? Jonah earlier, she said that she expects that they will plead not guilty, at least today, but what is your advice in terms of accepting some responsibility for this? 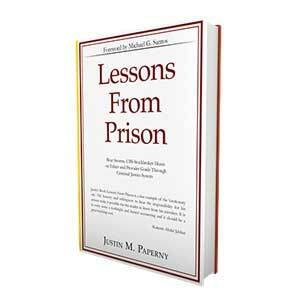 Justin Paperny: When they call me, they ask me questions, and I say, “let me ask you a question,” and the first question is, “What is success for you?” Success, for them, is avoiding imprisonment or getting the shortest possible sentence. Justin Paperny: So, to do that, I tell them, if you’ve done it, accept responsibility, begin to convey to the government why you’re worthy of mercy. We have to understand the cynicism that exists in this system. 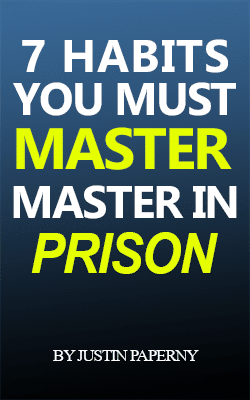 You have prosecutors and a judge looking to judge them for the worst mistake they’ve ever made in their lives. Justin Paperny: So, to the extent they can begin to change the narrative, through their own efforts, not just their lawyer. There are great lawyers in this case who are paid a lot of money to argue why they’re worthy of leniency. 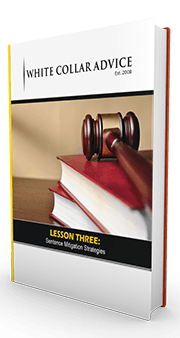 In our experience at White Collar Advice, the defendant has to demonstrate through their own efforts why they have earned leniency, and frankly, that includes not just accepting responsibility. Justin Paperny: There are victims here, Dana. And they’ve got to begin identifying with those victims if their goal is to get the shortest possible prison sentence. Dana Perino: But it seems that, for example … and, look, they’re famous people, Felicity Huffman, you know, signing autographs yesterday as they prepared for this court date. Dana Perino: You say that your goal is to not make matters worse. What would make matters worse? Justin Paperny: Well, you look at Roger Stone, who posted something on Instagram and was reprimanded by the judge. You look at Martin Shkreli, who tweeted about taking a lock of Hillary Clinton’s hair, and he was remanded to custody. Look at Paul Manafort, remanded to prison for obstruction. Justin Paperny: So, Big Brother is watching. Decisions they make now between their indictment and sentencing is going to have a heavy influence. Some will deny and evade, claim to go to trial, perhaps they’ll prevail. Others will say it was a snitch or rat that got me here, a lot of that prison parlance that’s so popular. Others will say, I want to get on with my life. I want to accept responsibility. I want to stop making matters worse. Justin Paperny: And I suggest that those that do that, who own it, take responsibility and not delay, will be able to get on with their life, Dana. Because they’re already in prison. They’re just not getting credit for the time served, and if they can do that, they’ll end up getting a shorter federal prison sentence. Dana Perino: You know, and you went to USC, so you’re a Trojan alum? And of course, that was a school that had a lot of attention on this. Final word on that point. Justin Paperny: Well, I was also a baseball player at USC, and I know how hard I studied to get into USC, and I think some of the parents, look, they had great intentions for their children. There is no doubt about that. But, in retrospect, if they can begin to identify that there are students working to get into USC who perhaps did not have their means, and apologize to them, and begin to make amends, it will reflect better on them, they identify with the victims, and some of these schools embroiled in this can come out of this a little better than they are today. Justin Paperny: I empathize will all of them, and I count on them to succeed, if they implement the right plan. Dana Perino: Well, sounds like good advice. We’ll see if any of them take you up on it. Dana Perino: Justin Paperny, thank you so much.